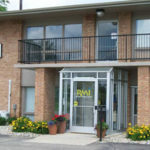 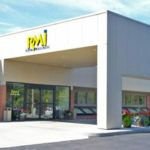 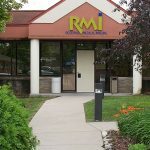 RMI is an industry leader in outpatient radiology services. 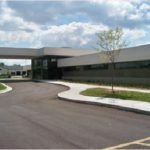 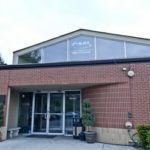 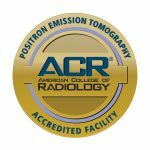 For more than30 years, we have strived to be at the forefront of radiologic technology, processes, and expertise. 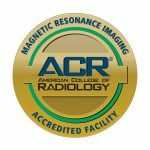 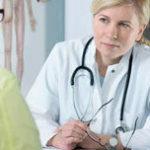 Among our many credentials is certification by the American College of Radiology, which sets the “gold standard” for accreditation of radiology providers. 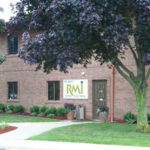 As you can see below, RMI holds 62 certificates in all 22 ACR categories. 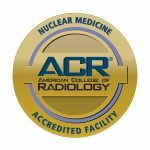 CareCore National site visit evaluation: 100 out of a total possible score of 100. 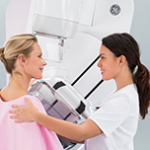 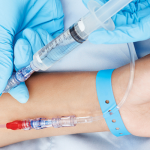 The first in Michigan to be approved by the Mammogram Medicare Screening Program. 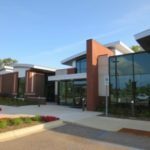 The first private radiology facility in Michigan to be ACR awarded as a Breast Imaging Center of Excellence. 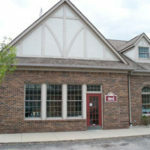 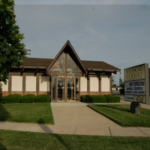 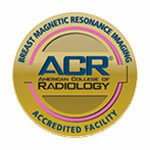 The first in Michigan (and one of the first in the country) ACR approved Breast MRI Imaging Center. The first radiology facility in Michigan (and one of the first in the country) to attest for Meaningful Use.